Pochteca Liqueurs are produced in the magical town of Tequila, Jalisco Mex. Pochteca is a 100% Mexican family owned business that consists of Engineers Jorge Martinez Cano and his wife Sylvia Martinez Perez, whom each have over 40 years of experience in the Tequila industry. Eng. 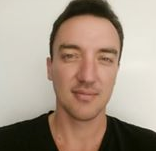 Jorge Martinez Cano is an adviser to the Tequila industry, instructor of Tequila tastings (Cata), and author of the book Tequila: History, Development and Control (Tecno Agave). Pochteca Liqueurs is the only All Natural flavored liqueur made with Tequila 100% Agave. Our flavors include: Almond, Blackberry, Chocolate, Coffee, Mango, Coconut, Lime, Hibiscus, Tamarind and Pomegranate. Pochteca Liqueurs is proudly imported by Global Spirits Imports, LLC, which consists of Judith & Daniel Villaneda. In an attempt to highlight the best of our Mexican culture, the Villaneda family is honored to showcase Pochteca Liqueurs to the world. 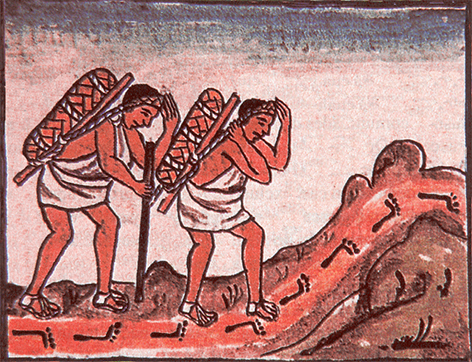 Pochteca definition: Pochteca (singular pochtecatl) were professional, long- distance traveling merchants in the Aztec Empire. They were a small, but important class as they not only facilitated commerce, but also communicated vital information across the empire and beyond its borders. The trade or commerce was referred to as pochtecayotl. The Pochteca also traveled outside the empire to trade with neighboring lands throughout Mesoamerica. Because of their extensive travel and knowledge of the empire, Pochteca were often employed as spies. Pochteca Liqueurs are made with 100% agave tequila and agave nectar. They are made from all natural extracts obtained from alcohol infused herbs, grains and fruits of the region. The combination of these materials gives each liqueur, while refined and complex, a well-balanced and well defined flavor. 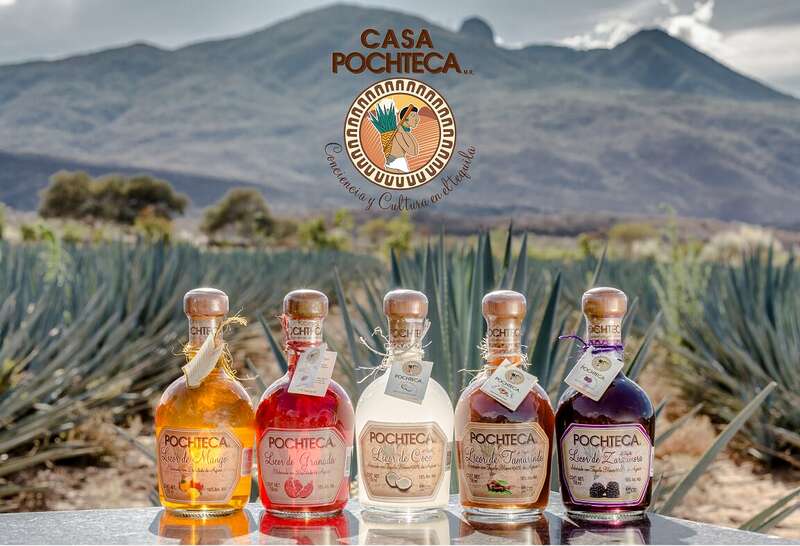 Pochteca is the only liqueur on the market that is made with agave nectar and all natural fruit extracts and is considered a “smooth” beverage, which can be savored. They are easy to digest and can be consumed as an after dinner drink or with a snack and/or prepared in many different ways compared to other strong drinks that are consumed straight. Prepare various beverages including traditional margaritas, sake margaritas, sangrias, champagne, tropical, classic cocktails, affogatos, milk based cocktails and smoothies. The Pochteca Pomegranate Margarita has become a favorite when we have guests over. Everyone loves it!